A new investigation technique for magnetic data by a 2D dipping dike has been presented. The main interpretive parameters are: the depth to the top, exact origin, and the width of dipping dike. The comparison of the results with drilling information reported in the literature demonstrated the prevalence of the suggested method and its potential for solving magnetic problem, for example in china field example the depth to the top of dike is 22.24 m and from drilling information range from 22–25. 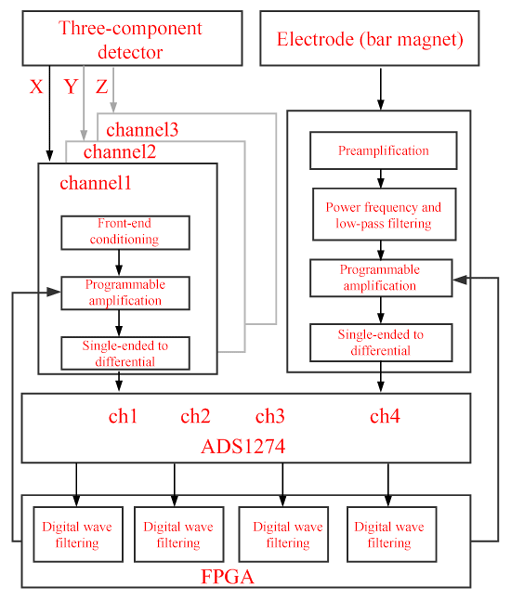 The main purpose of this paper is to introduce a receiver system for the synchronous acquisition of multiple electromagnetic signals in transient electromagnetic prospecting to achieve multiparameter and multichannel synchronous reception. The reliability, practicability, and data validity of the receiver were verified by different kinds of testing. It can be used for the reception of pseudorandom signals and distributed 3-D data, which can improve geophysical exploration efficiency. To provide reliable time series of evapotranspiration, we evaluated the performances of four different gap-filling methods when tailored to conditions of hilly crop fields. The tailoring consisted of splitting the time series beforehand on the basis of upslope and downslope winds. 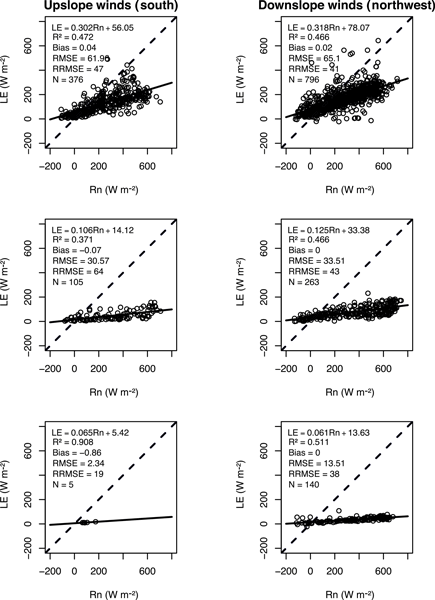 The obtained accuracies on evapotranspiration after gap filling were comparable to those previously reported over flat and mountainous terrains, and they were better with the most widely used gap-filling method. The total solar eclipse event on Svalbard on 20 March 2015 gave us a unique opportunity to image the upper parts of the Sun's atmosphere. A novel image accumulation filter technique is presented that is capable of distinguishing features such as loops, spicules, plumes, and prominences from intense and blurry video recordings of the chromosphere. FMI's combined road weather station (RWS) and roadside unit (RSU) in Sodankylä is a unique research platform combining very advanced road weather measurements with a versatile collection of the most common wireless communication methodologies used in a vehicular environment. Together with harsh Arctic road weather conditions it represents an incomparable development environment and pilot RWS station within the field of intelligent transport systems and vehicular networking. In order to compare auroral observations, it is necessary to ensure that all instruments are properly calibrated. This can be difficult to achieve with different instruments operated for extended intervals at remote field sites under harsh conditions. Astronomical sources can be used for independent absolute calibration procedures. Under ideal conditions Jupiter is an excellent source, as it can provide more light than the brightest star. We use Jupiter to calibrate an auroral MSP network. A new software coincidence method is shown which can be used to replace conventional coincidence detection with the same effectiveness. 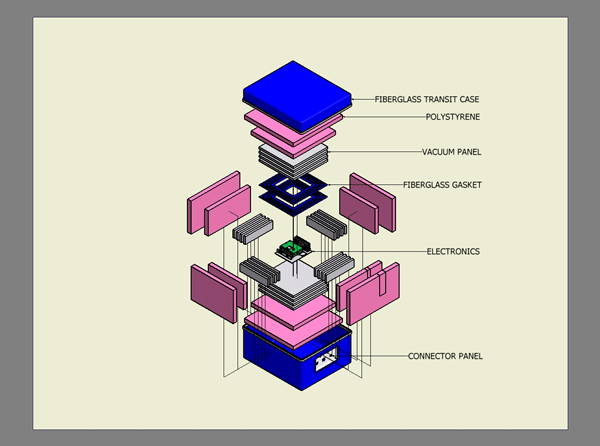 Our easy-to-build trial prototype has cost EUR 150 and replaces at least three conventional coincidence modules (over EUR 6000). This has allowed us to carry out experiments that we could not before because of the lack of resources. It detects coincidence, stores timestamp data and transfers them to a PC, allowing easier adjustments and simpler interconnections. The paper describes the history and the present state of instrumental seismic observations at the University of Oulu and Sodankylä Geophysical Observatory in northern Finland that started in 1950s. This includes both seismic observations at permanent seismic stations and temporary seismic experiments by portable seismic equipment. We describe the instrumentation and major research topics of seismic group at the SGO and discuss the plans for their future development. 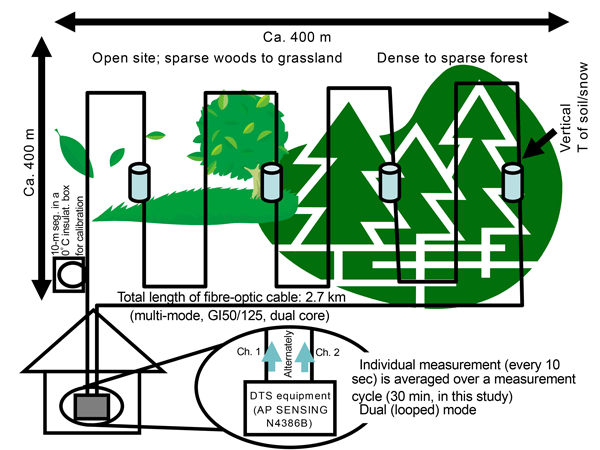 At the Finnish Meteorological Institute in Sodankylä and the Danish Center for Hydrology, calibration functions for organic surface layers were derived for two in situ soil moisture sensors to be used in the validation of coarse-resolution soil moisture from satellites and land surface models. 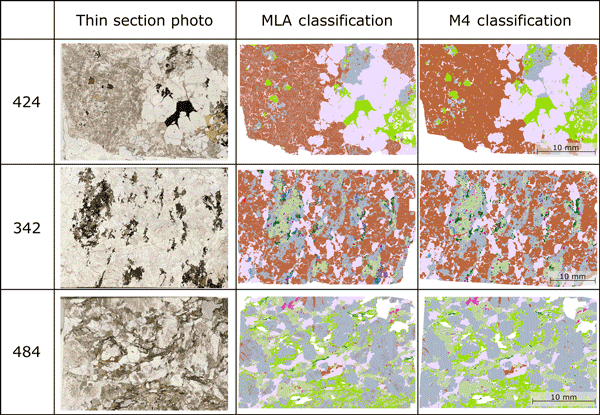 There was no clear difference in the data from a variety of humus types, strengthening confidence that these calibrations are applicable over a wide range of conditions as encountered in the large areas. A comprehensive, distributed network of in situ measurement stations gathering information on soil moisture has been set up in recent years at the Finnish Meteorological Institute's (FMI) Sodankylä Arctic research station. 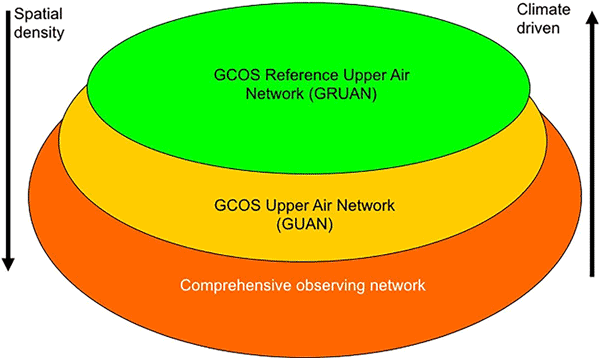 The network is used as a tool to evaluate the validity of satellite retrievals of soil properties. We present the soil moisture observation network and the results of comparisons of top layer soil moisture between 2012 and 2014 against ESA CCI product soil moisture retrievals. Long-term records from high-precision GPS receivers are essential for studying geophysical movement. Existing, commercially available, precision GPS receivers are not intended for long-term, autonomous deployment. 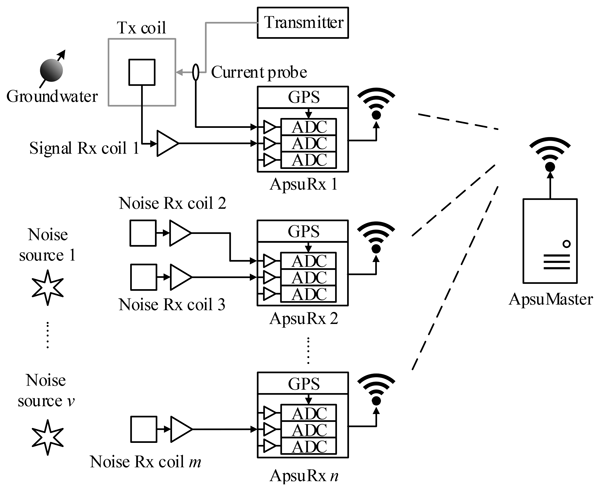 We have designed a GPS receiver that is better suited for this application. 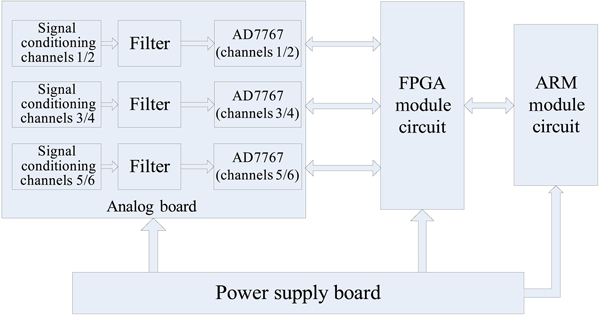 In this paper, we discuss the receiver design and compare its performance with that of some of the commercially available receivers. Microwave radiometry is the only ground-based technique that can provide vertical profiles of gases in the middle atmosphere both day and night, and even during cloudy conditions. Today these measurements are performed at relatively few sites, more simple and reliable instruments are required to make the measurement technique more widely spread. 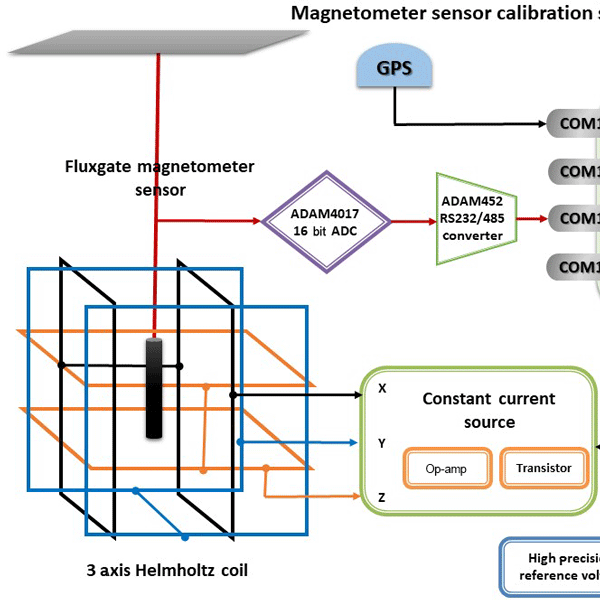 In this study a compact double-sideband frequency-switched radiometer system for simultaneous observations of mesospheric CO and O3 is presented. The Sinji Vrh Geomagnetic Observatory is situated on Gora above Ajdovščina, a highland karst plateau, in the southwestern part of Slovenia, and operates in exceptional geological and meteorological conditions due to its location. The measurements intended to determine the value of influences of weather fronts on the local magnetic field were carried out in January 2013. This article presents the results of these measurements, showing how the snowstorm induced changes in earth's magnetic field. We present a new instrument for measuring surface runoff rates ranging from very low (~0.05L min-1) to high (300L min-1, with much higher rates possible depending on the device configuration). The device is economical, simple, rugged, accurate and requires little maintenance (the system is self-emptying and contains no moving parts). We have successfully used this instrument in long-term monitoring studies and expect that it will appeal to other scientists studying runoff processes. A two-step procedure to calibrate the spectral sensitivity of auroral all-sky (fish-eye) cameras is outlined. First, center pixel response is obtained by the use of a Lambertian surface and a standard tungsten lamp. Second, all-sky flat-field correction is carried out with an integrating sphere.